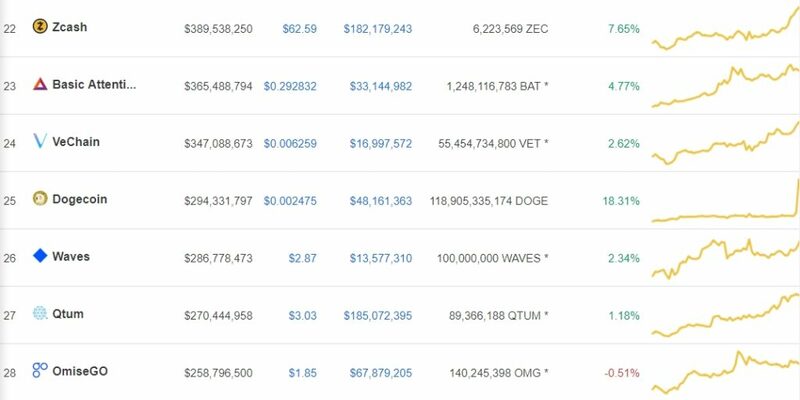 Following Bitcoin’s BTC success against the US Dollar finally reaching the level of $4,150, altcoins are pressing even more on the gas pedal to battle the dominance of the crypto-pioneer. One of the leading coins, which many in the beginning have considered it as a joke and of no importance is known for standing strongly out in very surprising situations and being not predictable at all. 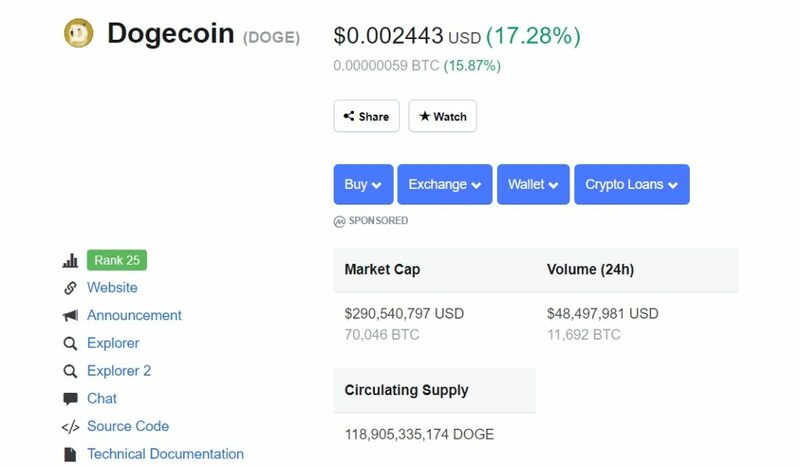 Just now the pair DOGE/USD is changing hands at $0.0024 with a total upward movement of 18.31 percent in the last 24-hours. BEN or Blockchain Education Network, with the main focus of empowering and educating students across the globe, made it public that it is giving it-all to teach only Dogecoin based projects. “To recognize the one true blockchain, we are REBRANDING by flipping the “B” in BEN to become DEN – the Dogecoin Education Network! We now teach only dogecoin and work w/ Dogecoin-based projects. We also only accept donations in DOGE and will launch an IEO built on Dogecoin,” BEN stated. While it is by no doubt a way to raise awareness for its project, with students from over 95 countries it is trying with parallel importance as the previous one to further even more the development of the projects. As mentioned above BTC breaking above the important $4,100 has opened gates for more gain throughout the complete market at the same time being the highest level the pair BTC/USD has reached for the last 3-4 months.